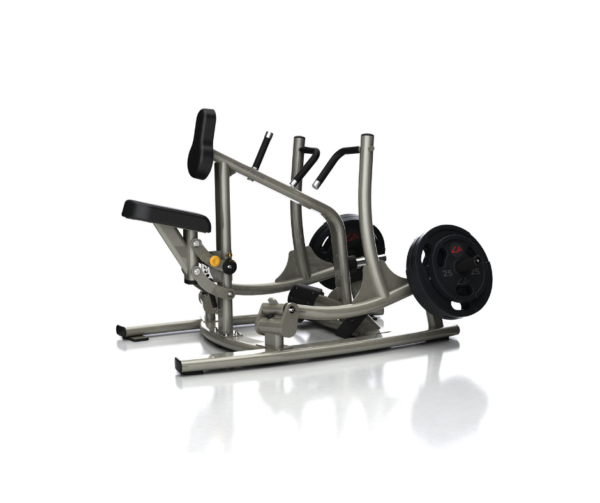 This Matrix Seated Row is in great condition. Subtle lines. Simple operation. Our biomechanical experts developed this equipment to accurately match the body’s fluid, natural movements. The result? Machines like this row that are more comfortable, more effective, and easier to operate. And because we understand fitness facilities as well as we do their members, Matrix equipment is strategically designed for maximum visual impact and minimum physical footprint. 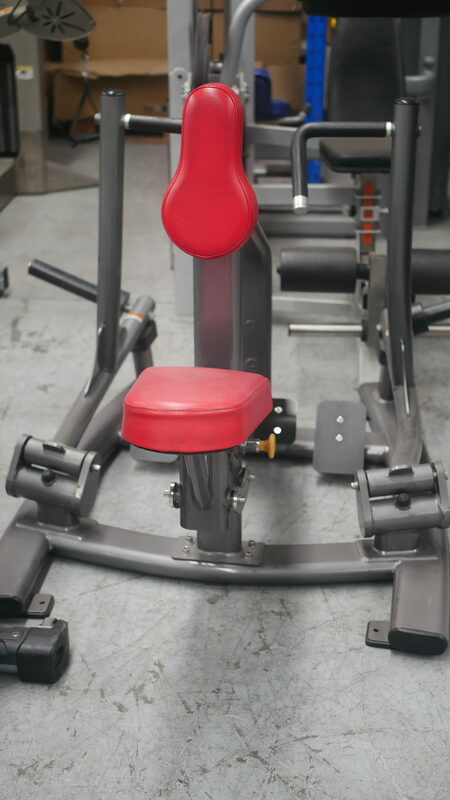 Features:This Matrix Seated Row is in great condition. Subtle lines. Simple operation. Our biomechanical experts developed this equipment to accurately match the body’s fluid, natural movements. The result? Machines like this row that are more comfortable, more effective, and easier to operate. And because we understand fitness facilities as well as we do their members, Matrix equipment is strategically designed for maximum visual impact and minimum physical footprint. Buy Matrix Seated Row (Red) online. If you are interested in the Matrix Seated Row (Red) for sale, feel free to enquire above.